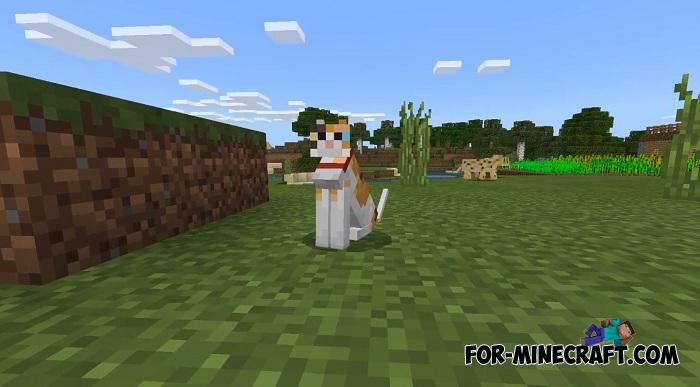 Remove old MCPE 1.7 and install the release version of Minecraft PE 1.8 if you haven’t done it yet on your Apple device. 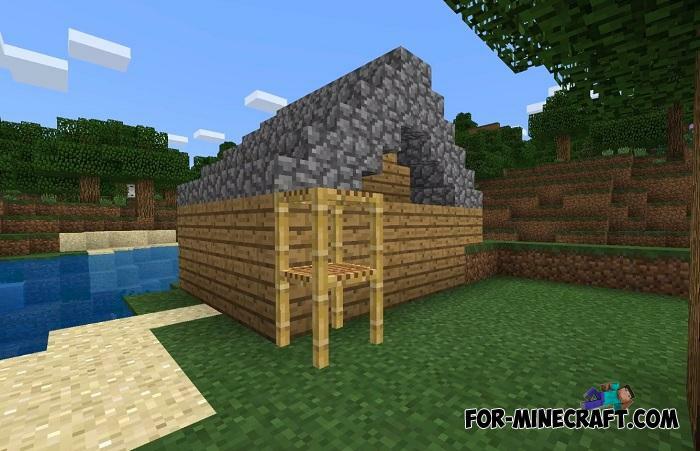 You need to know a little about this update called Village & Pillage. 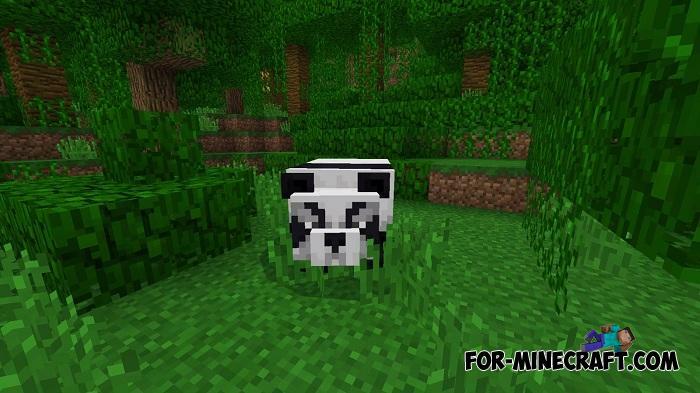 It will meet you with pandas and new breeds of cats that can become very useful pets in your home. 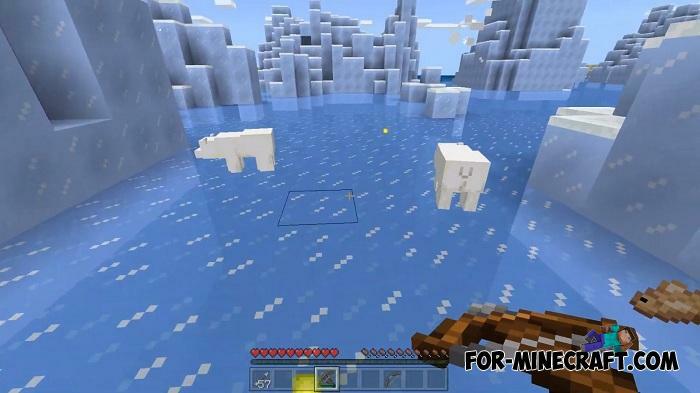 This is a global update and it affects everything from adding new content to improving the performance of the game. 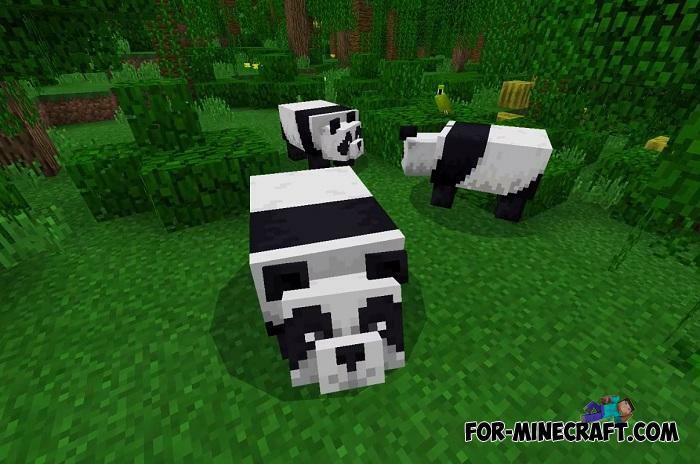 Minecraft BE 1.8.1 is currently the latest release among all updates, MCPE 1.9 is still in beta. 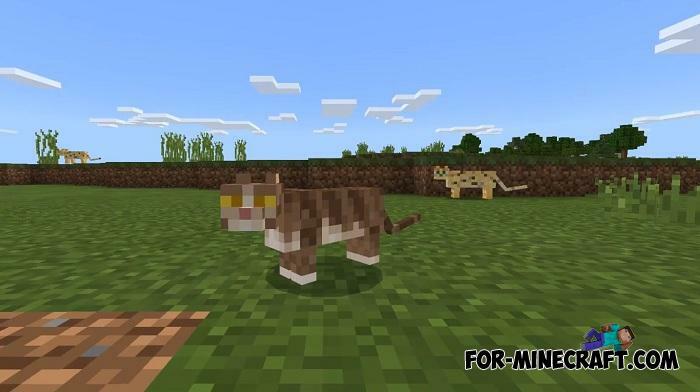 Therefore, iOS owners will be able to try out the beta features only after the release. 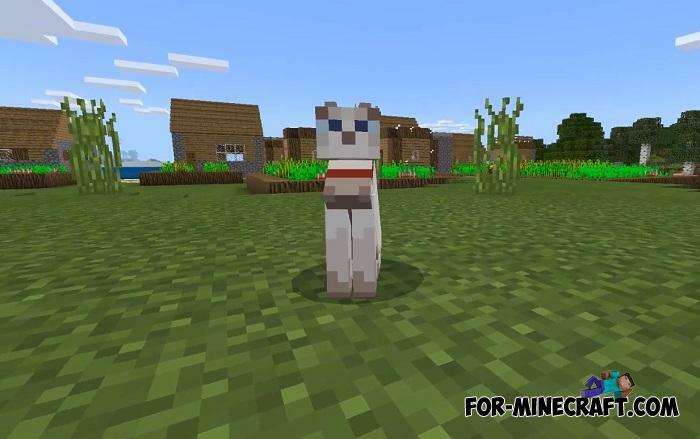 In the meantime, enjoy the village version introducing many new things. 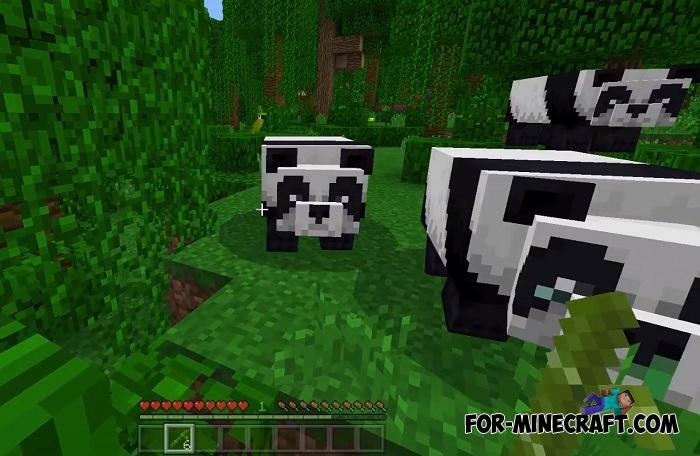 The entire list is in the Minecraft PE 1.8.1 - Release article for Andoid and Win10 as well as Xbox. 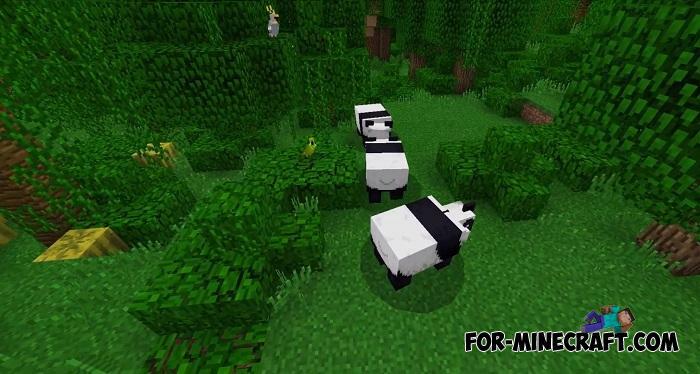 The following 1.8.2 version with a new set of fixes will soon appear, as well as MCPE 1.9 the first release. 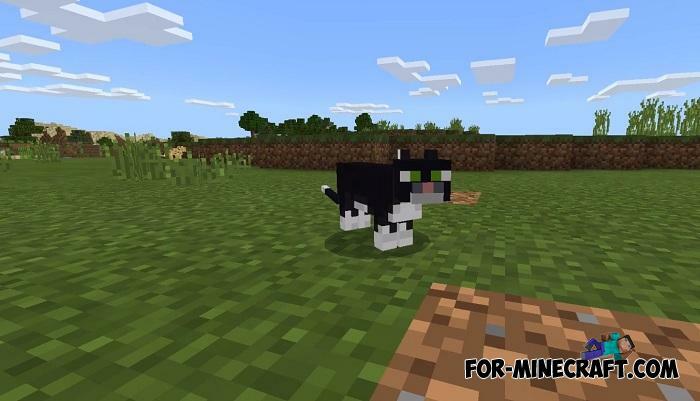 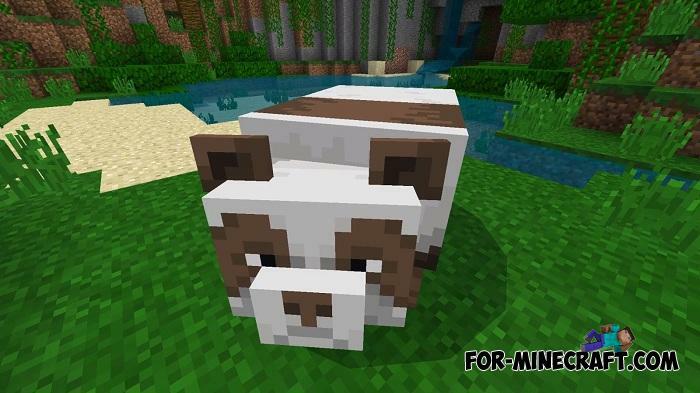 New Dog Breeds addon for Minecraft PE 1.5/1.6Do you adore dogs and would like to see your favorite breed in the game? 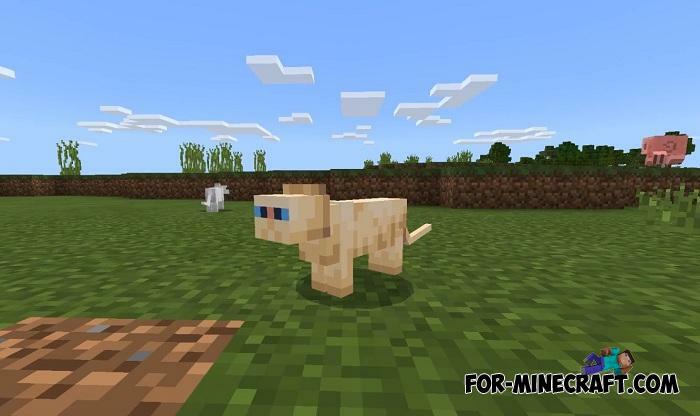 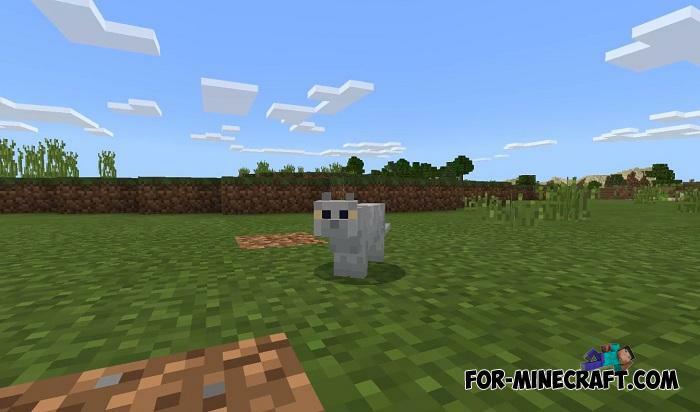 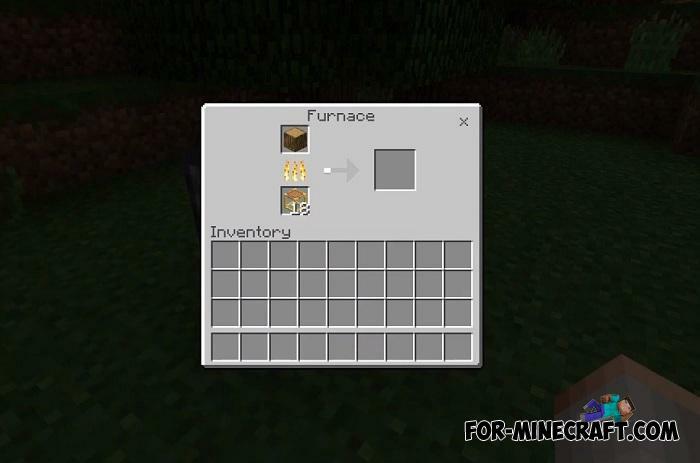 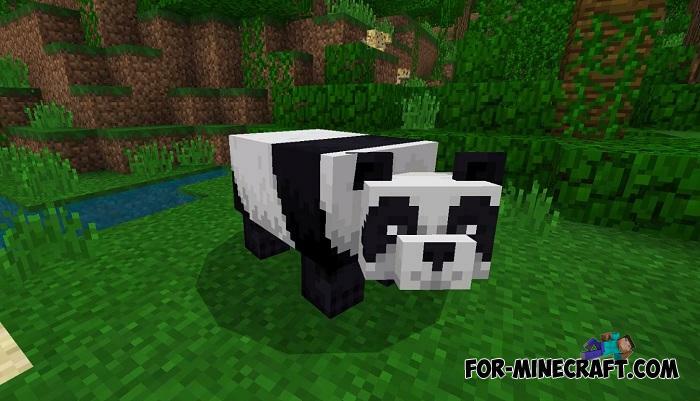 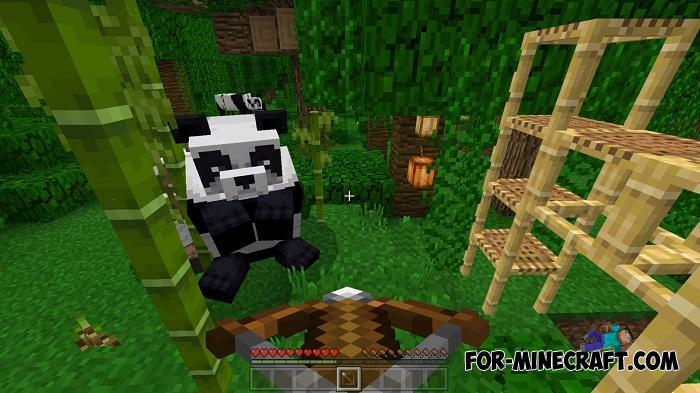 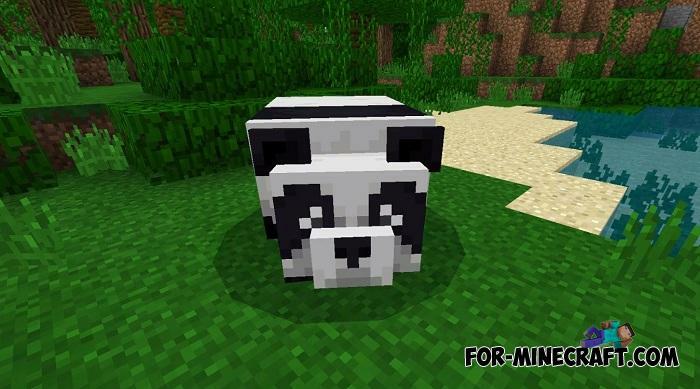 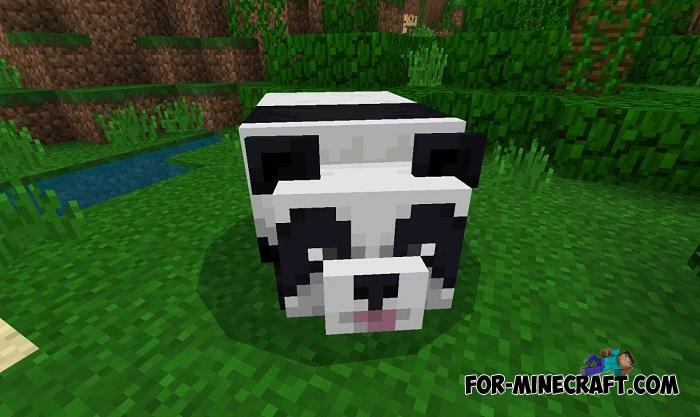 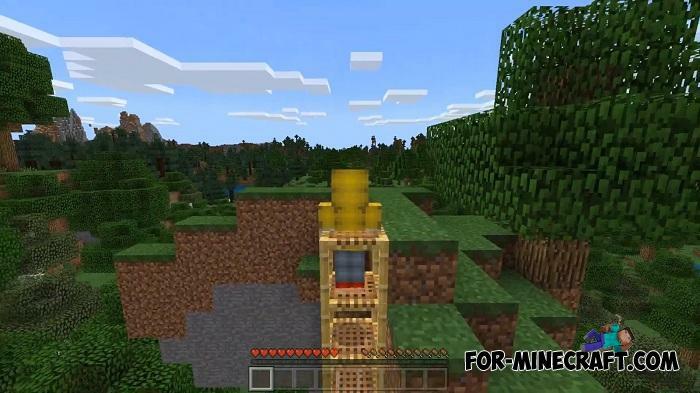 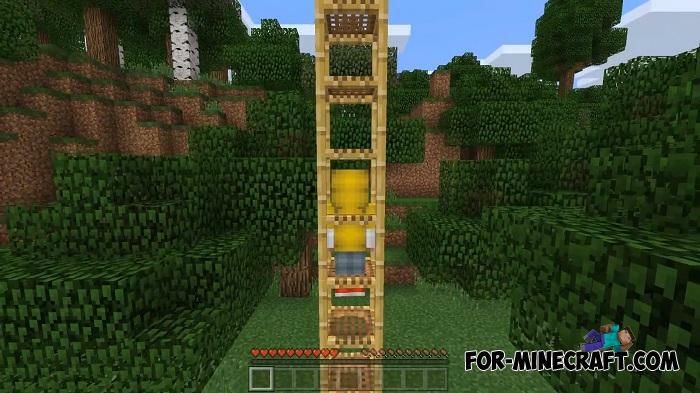 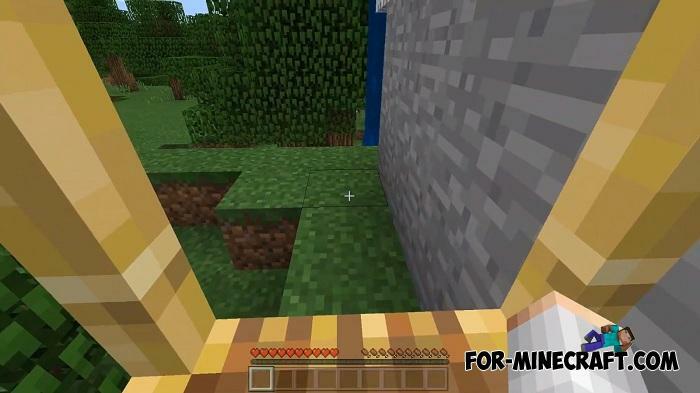 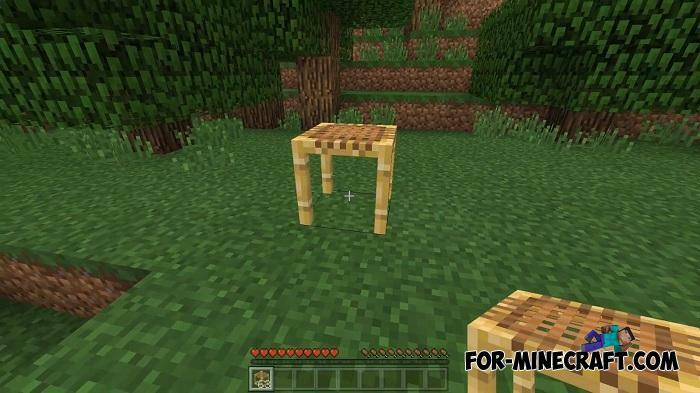 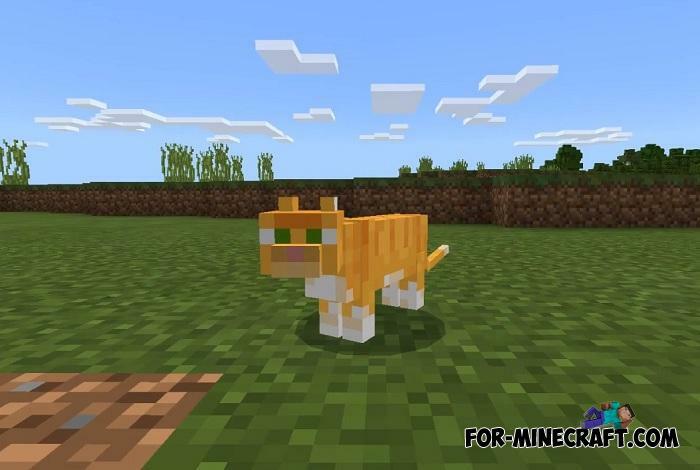 This addon replaces several mobs with new breeds of dogs that can be found in your world and tamed..